A note! 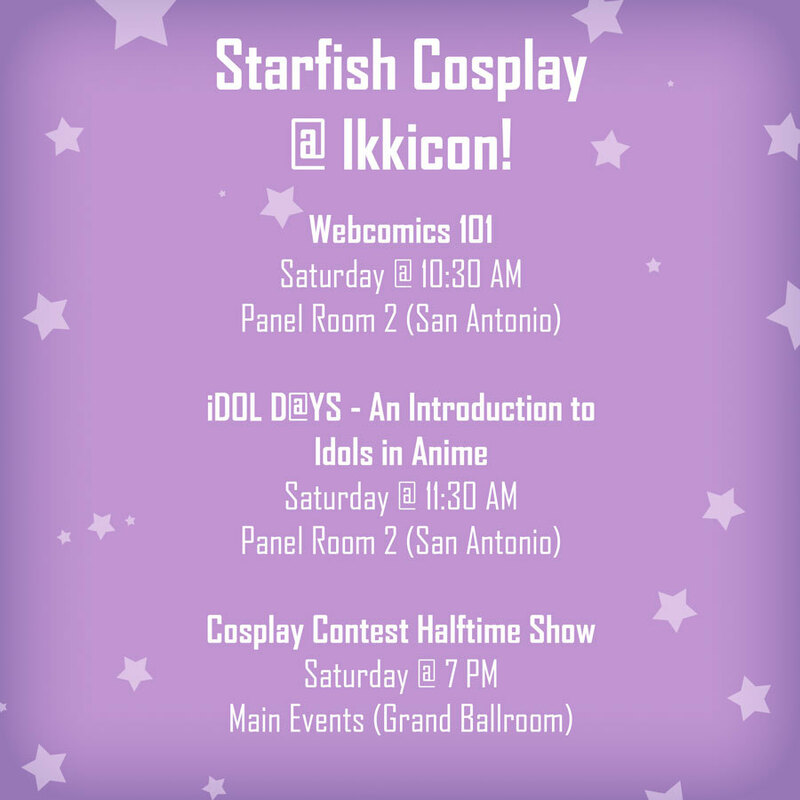 If anyone’s gonna be at Ikkicon this weekend, I will also be there! I’m hosting 2 panels Saturday morning (including one about webcomics!) and will also be part of the cosplay contest halftime show! Come say hi!